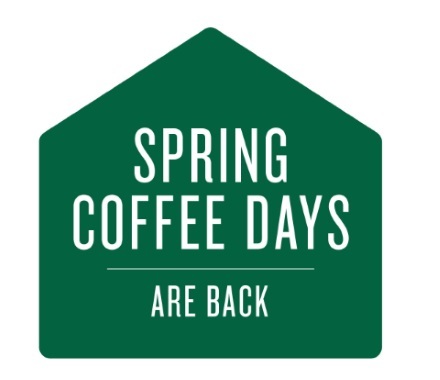 Starbucks Spring Coffee Days are back! Save 25% off your favourite coffee during their At Home Coffee Sale! Save on coffee, gift sets and kits, drinkware and brewing equipment. This offer is back in-store and online until Monday, March 27 2017. Click here to browse Starbucks Store.